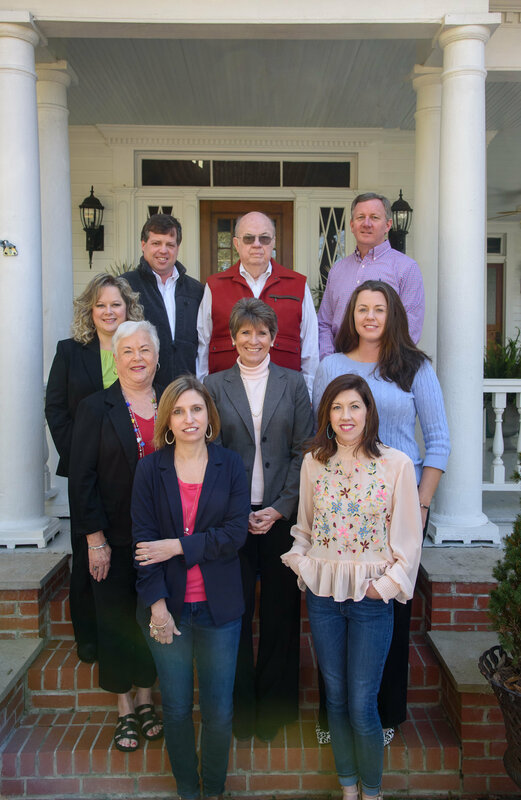 Segars Realty brings together some of the most experienced real estate agents in the Pee Dee. Many of our agents have 15 years of buying and selling experience. Our seasoned agents are dedicated to sharing their knowledge and expertise with the newer agents. Many of the Segars Realty agents have been living in the Pee Dee area for over 20 years themselves, and therefore have a good knowledge of the entire area. All agents have a complete understanding of the current market conditions so that they are able to offer well informed suggestions. Agents can offer a wide variety of services to both buyers and sellers. Our agents are highly motivated and have the best interests of each buyer and seller in mind. Committed to high quality service to our community as well as our clients. Built on a business philosophy of positive relationships. Large variety of properties but still retain an emphasis on finding the best home for the buyer. Focus on education and economic development. Agents are involved in many aspects of community and professional life. Owners of the company set the example with many years of community involvement. We have contractual relationships with a number of national relocation companies to assist in locating buyers for listed homes. As a part of the Greater Pee Dee Multiple Listing Service, we have access to detailed information on all properties within a 30 mile radius. Segars Realty offers suggestions for a number of lenders that will provide buyers with a variety of financing options. The only real estate lifestyle brand on the market, the only one that says something about what Segars Realty is about. 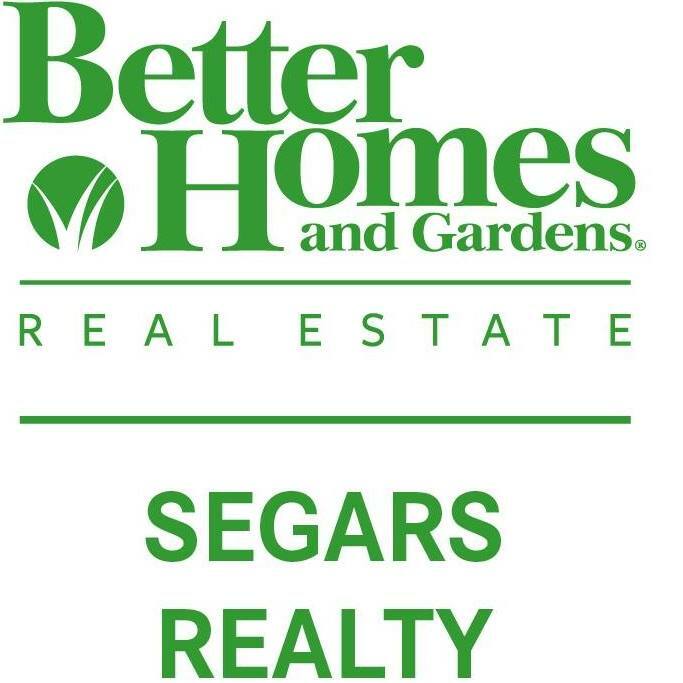 As a warm brand, Better Homes and Gardens Real Estate complements the financial and professional strengths of Segars Realty. Offers many services to assist our agents with real estate properties. Real estate is built on a life style philosophy. History of strong credibility and reliability.